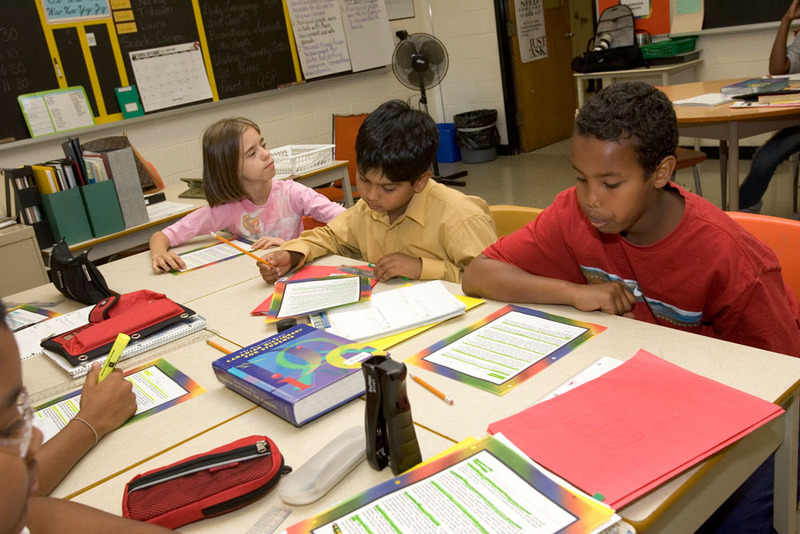 April 4, 2016 9:00 A.M.
Ontario is dedicating more than $60 million to help support students across the province achieve better results in mathematics. Opportunities for educators to deepen their knowledge in math learning, teaching and leading, including a dedicated math Professional Development Day to further their school improvement efforts. The renewed math strategy is informed by research and lessons learned from the education sector. It focuses on the needs of students, their families, educators, schools and district school boards and encourages a shared responsibility to support student learning.The strategy also supports Ontario's renewed vision for education with its focus on achieving excellence in math. Helping students achieve success in mathematics is part of the government's economic plan to build Ontario up and deliver on its number-one priority to grow the economy and create jobs. The four-part plan includes investing in talent and skills, including helping more people get and create the jobs of the future by expanding access to high-quality college and university education. The plan is making the largest investment in public infrastructure in Ontario's history and investing in a low-carbon economy driven by innovative, high-growth, export-oriented businesses. The plan is also helping working Ontarians achieve a more secure retirement. As part of the 2012 Program for International Student Assessment, Ontario students performed at the Canadian average and above the Organisation for Economic Co-operation and Development (OECD) average in mathematics, reading and science. However, from 2009-10 to 2013-14, EQAO Grade 3 mathematics results declined by four percentage points and Grade 6 results declined by seven percentage points. Since 2014, Ontario has supported more than 6,000 teachers to earn additional qualifications in math. This document was published on April 04, 2016 and is provided for archival and research purposes.